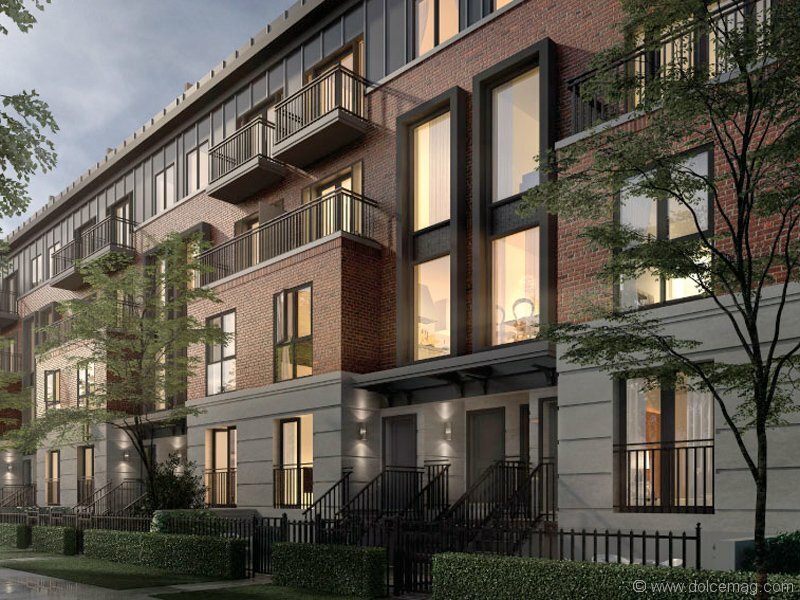 Steps away from the intersection at St. Clair Avenue and Avenue Road in Forest Hill, the 11-storey Zigg Condos offers an amenities-laden lifestyle, including suites and townhomes with balconies or terraces, within an architecturally interesting structure. Starting in the low $300,000s, it’s an affordable way to put down roots in one of Toronto’s most coveted neighbourhoods. Downsize without sacrificing your luxurious lifestyle at The Davies. This latest development from Brandy Lane Homes exudes an elevated retro vibe that’s complemented by first-rate amenities, such as private underground parking, direct elevator access to suites and luxury shopping and private schools just a stone’s throw away. 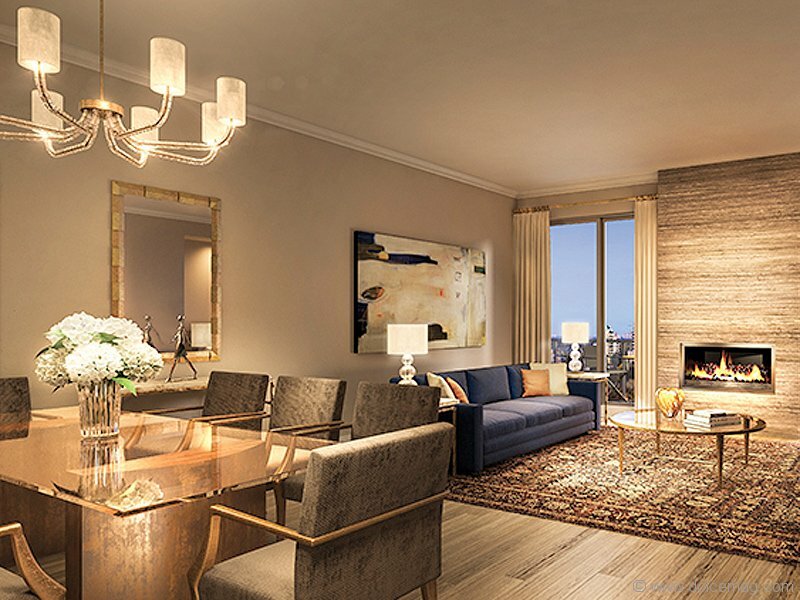 With only 44 lavish residences — 36 suites and eight penthouses — this development embodies exclusivity. The Whitehaus Condominiums offers promises to cater to those communal midtowners who embrace everything their neighbourhood has to offer. 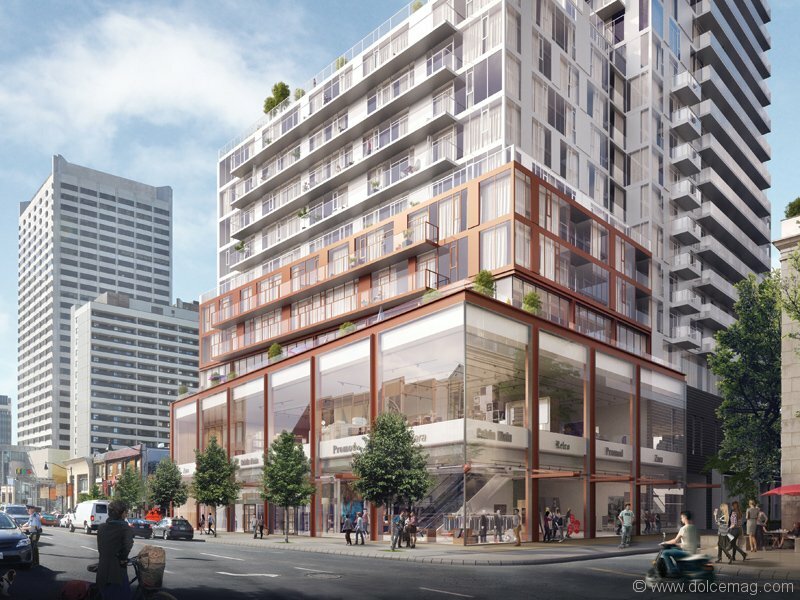 Poised to rise up 29 storeys on bustling Yonge Street just north of Eglinton Avenue, the Whitehaus Condominiums’ location puts it smack-dab in the centre of shopping and dining while also tapping into subway and LRT access. The Rosedale on Bloor bridges two worlds: the sophistication of Rosedale and Yorkville with the new wave of downtown progress. 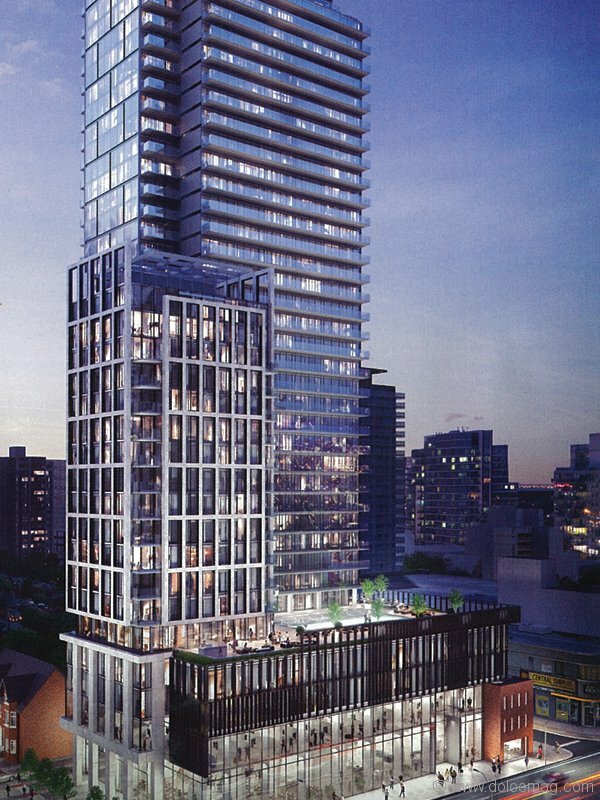 When complete, The Rosedale will stand at 52 storeys and house 476 condos. 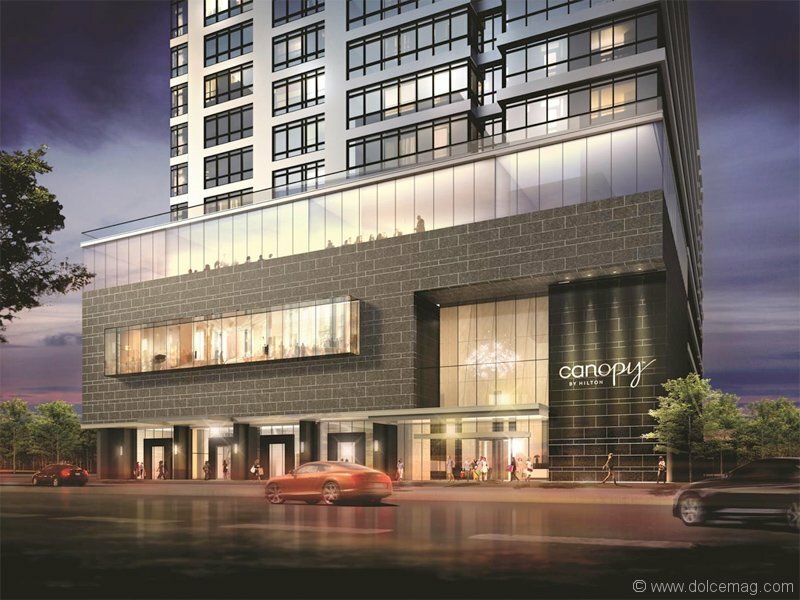 The mixed-use building will also feature retail space and the new Canopy by Hilton hotel. Located within arm’s reach of some of Toronto’s best dining and shopping, this structure is pushing the neighbourhood to new heights. The Clover brings every facet of modern urban living under one elegant glass roof. 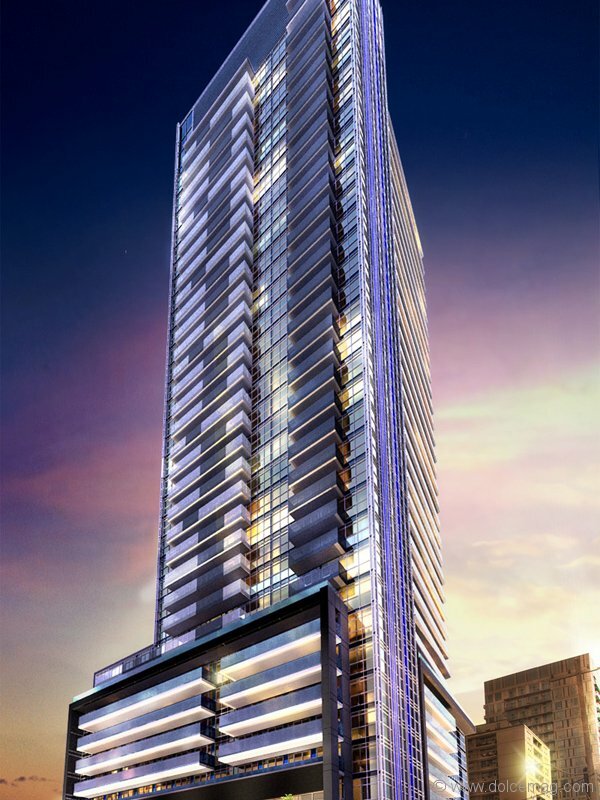 Located on the corner of Yonge and Dundonald, this 50-storey building features spacious residences with nine-foot ceilings, plus a movie theatre, outdoor infinity pool and a newly designed park. 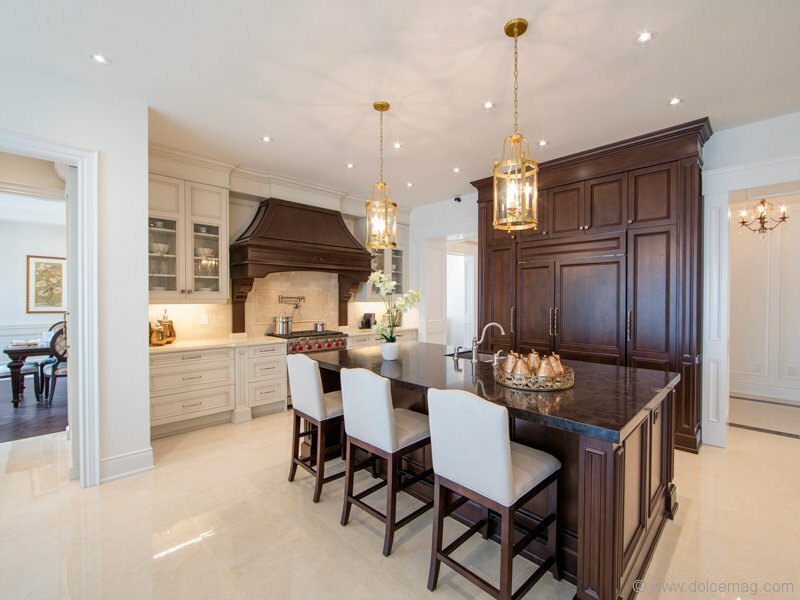 Your country castle awaits in the Gates of Nobleton by Tribute Communities. This elegantly planned neighbourhood raises the classic charm that the area is known for to new luxurious levels. Nestled in the picturesque Oak Rides Moraine, you can discover 60-, 70- and 80-foot home designs spread among four private cul-de-sacs, many with woodland or greenway backdrops. These beautiful French Château, Tudor and Romanesque-style homes are built inline with the area’s idyllic atmosphere. 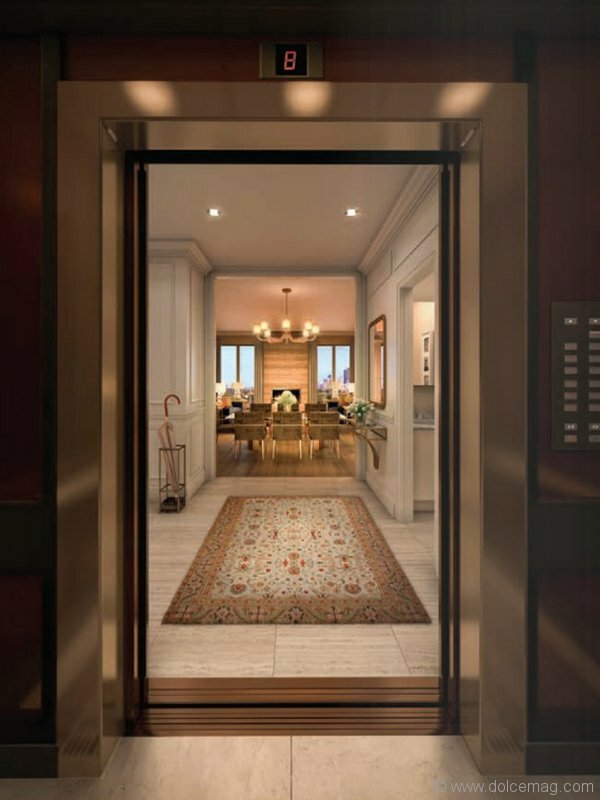 Inside, it’s all high-class — 10-foot main floor ceilings, warm hardwood floors and granite countertops. 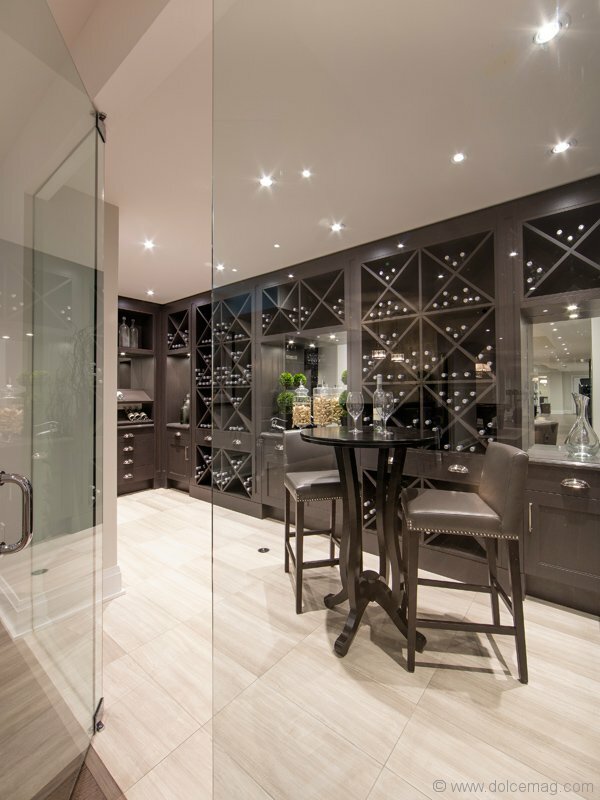 You can discover the high standard of luxury at Gates of Nobleton by visiting Tribute’s designer show homes on the weekend. 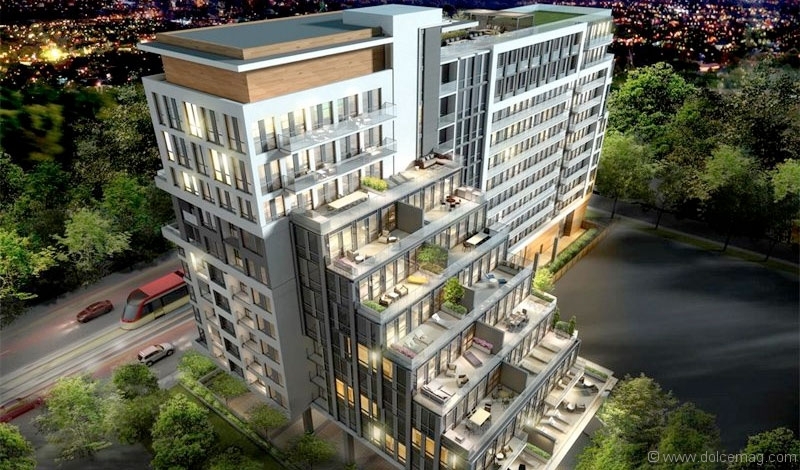 Rising from the southeastern edge of Forest Hill, 609 Avenue Condos straddles the old and new of an evolving city. This contemporary, glass-faced development embraces the progressive energy of downtown living — in-house fitness centre, media lounge, rooftop patio — with the refinement and shopping, dining and green space of one of the city’s premier neighbourhoods. 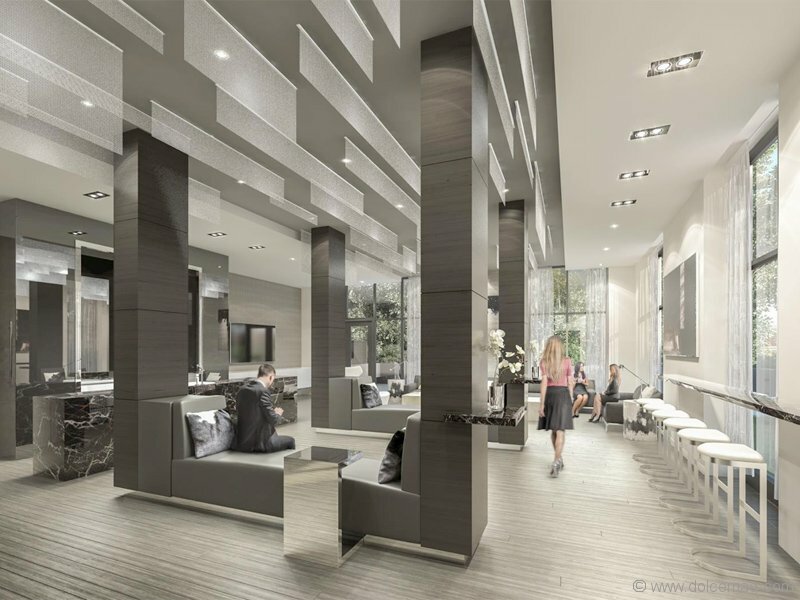 With the tagline “Yonge at heart,” the Eglinton looks to represent the full-bodied lifestyle that’s settling within the vibrant Yonge and Eglinton area. 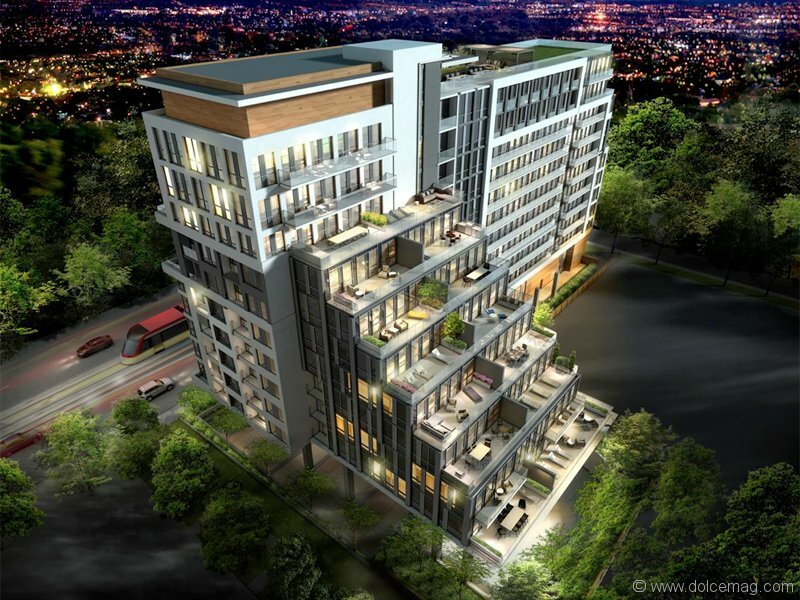 With its designer-like interiors — stylish main lobby, party lounge, outdoor terrace, all bolstered by 24-hour concierge — and warm, contemporary suites, this development is indicative of how the neighbourhood and its residents are evolving.